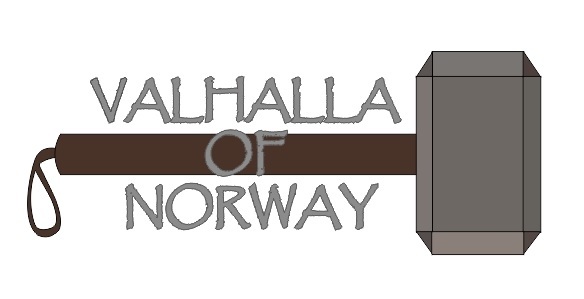 Tøff Solbrille fra Valhalla of Norway. Laget i plast og Walnut wood, super High Quality, Scratch Resistant TAC* Polarized Lens. Leveres i mikrofiber solbrille pose.